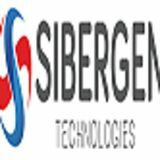 SIBERGEN is unique in that we only hire the top engineers in the industry with proven enterprise class experience. 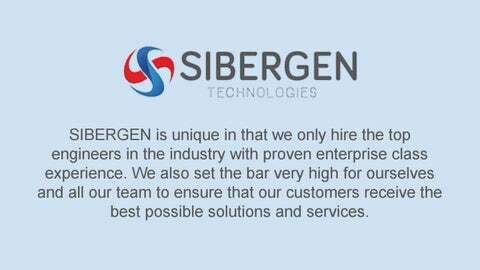 We also set the bar very high for ourselves and all our team to ensure that our customers receive the best possible solutions and services. Let us Move You to the Cloud so That You Can Focus on Your Business?